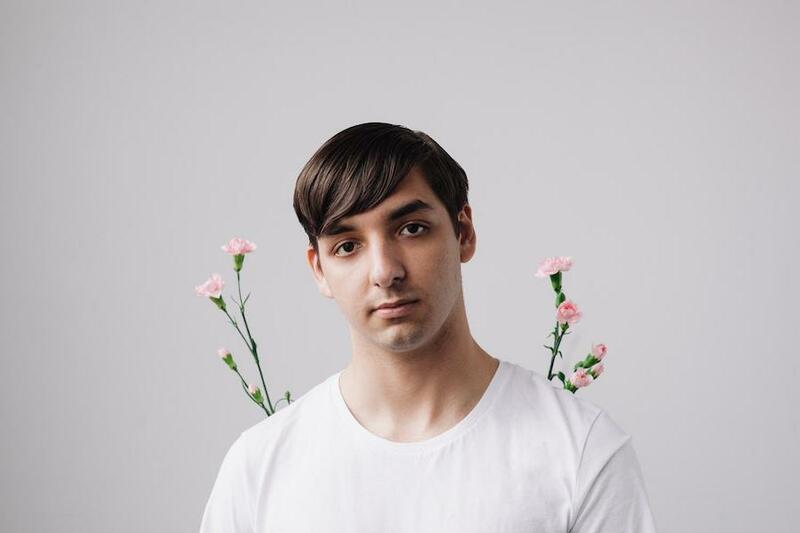 Skylar Spence (formerly Saint Pepsi) started in December 2012 as an Ableton exercise, but is now 21-year-old Ryan DeRobertis’ main outlet for songwriting and production. As DeRobertis developed his sampling technique, he branched out into disco and funk music. The netlabel Keats Collective released the Hit Vibes album in May 2013. Around the same time, DeRobertis received even more attention for his “Call Me Maybe” remix, a captivating re-working of the Carly Rae Jepsen hit.